What is so special about peat? To the untrained eye, these ecosystems appear to be desolate swamps, with limited value, biodiversity- or other-wise. 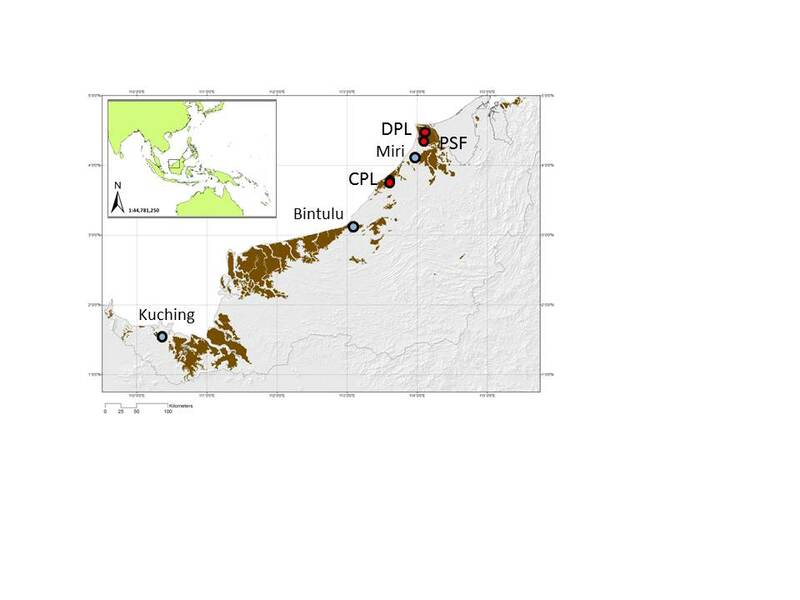 To the seasoned wetland ecologist, the more apt question is what isn’t special about peat? These long-neglected ecosystems are vital reservoirs of fresh water for us thirsty humans; they contain 10 times as much carbon as all of the world’s forests, whilst occupying only 3% of the Earth’s surface; and house a rich diversity of species found nowhere else. Yet as we begin to learn more about the world’s peatlands, we master the technologies needed to exploit them rapidly and irreversibly (Fig. 1). 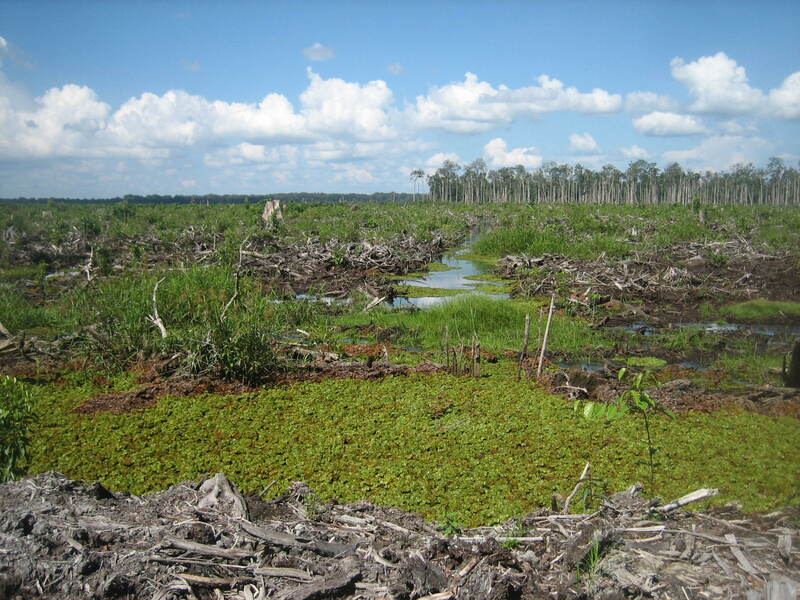 To be scientifically accurate, the irreversible component of peatland conversion is an assumption, wanting of sufficient evidence from “the field” due to the recent nature of large-scale exploitation. But any ecosystem we see today is a product of its evolving past; a period over which it has encountered disturbances and presented a response. From these patterns of responses, we can measure the resilience of the ecosystem (Cole et al., 2014a) and develop hypotheses as to how it may respond to future disturbances. In its simplest form, resilience is described as the ability of an ecosystem to maintain its structure and function despite perturbation (Holling, 1973). Cole, L.E.S., Bhagwat, S.A. & Willis, K.J. 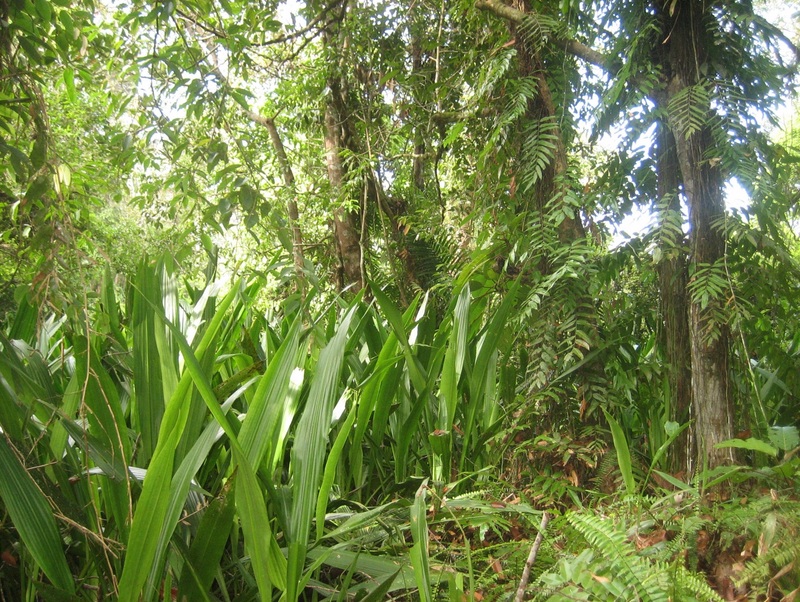 (2014a) Recovery and resilience of tropical forests after disturbance. Nature Communications, 5:3906, 1-7. Doi: 10.1038/ncomms4906. December 24, 2014 in Announcements.